July 18th, 2018. Lucky me. 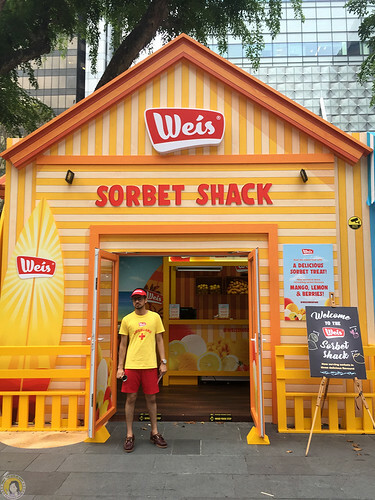 When I went to Singapore for celebrating my 42nd birthday *yes.. you read it correctly.. 42nd.. sigh..* I got information before that Weis Sorbet Shack opened a pop-up from July 9th, 2018 to August 12th, 2018. 12pm to 10pm daily. 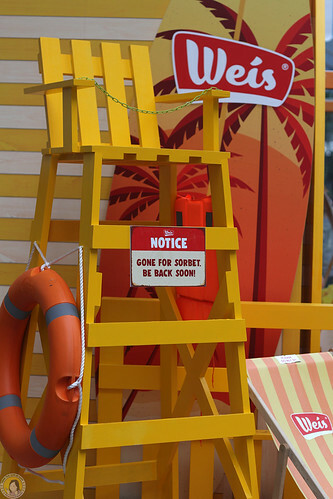 Located in front of Ngee Ann City, it’s pretty easy to find the pop-up place. It’s colourfull and eye-catching. Trust me. You won’t miss the place. Weis was founded in Toowoomba, Queensland, in 1957. 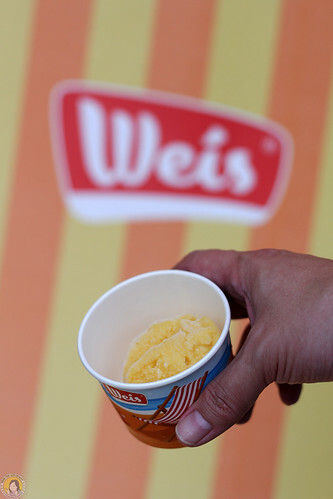 At Weis our products are based on recipes, so the focus is on the subtle blending of real ingredients and ultimately the taste. Our knowledge and expertise in sourcing and working with all different kinds of fruits, premium grade nuts and natural ingredients enables us to create unique combinations and taste experiences. 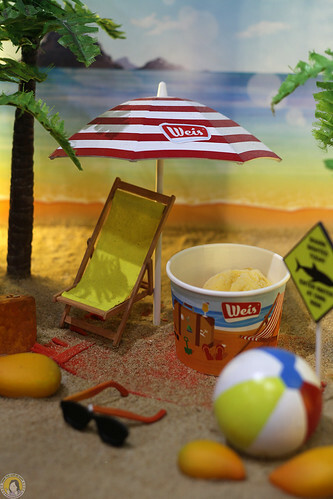 After you’ve eaten a Weis product our aim is to leave you feeling surprised and delighted with the real taste of the wonderful natural ingredients that we use. Above all, we are committed to capturing the true-to-the-source, natural taste of each ingredient we use. 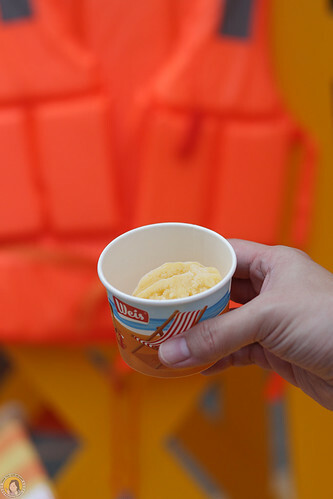 Made from real Kensington Pride mangoes, you’re in for a delicious, creamy tasting treat! Made from 100% Australian lemons with a dash of lemon oil for that added zing! I chose Australian Mango, definitely. 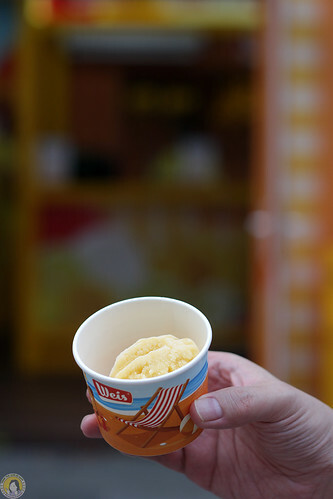 Great texture with delicious mango flavour. 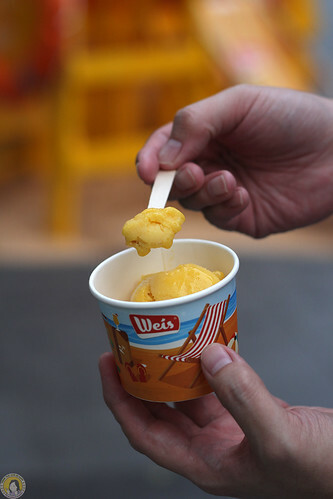 I always love mango flavour for my sorbet. They never failed me. 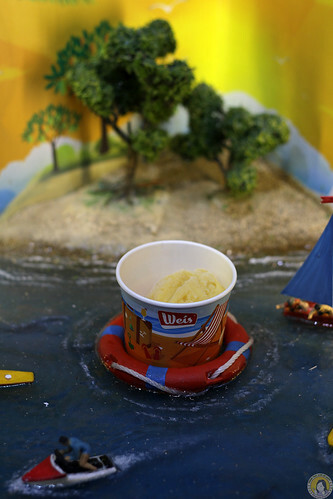 Our delicously refreshing sorbet range is sure to be a hit in any home, particularly over the warmer summer months! 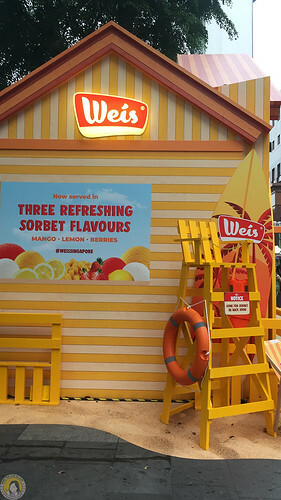 Weis Sorbets are dairy free, made with real fruit, and have no artificial colours or flavours. Even better, they are absolutely delicious. Hurry up! Just until this weekend!